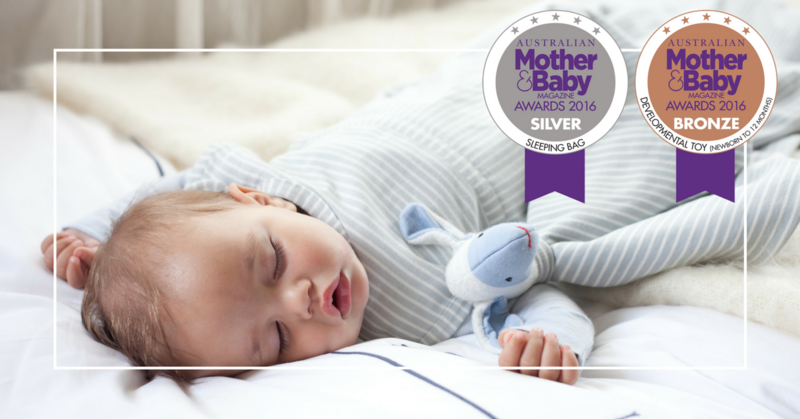 A HUGE thank you goes out to all our Aussie mums that voted for and recommended our products! 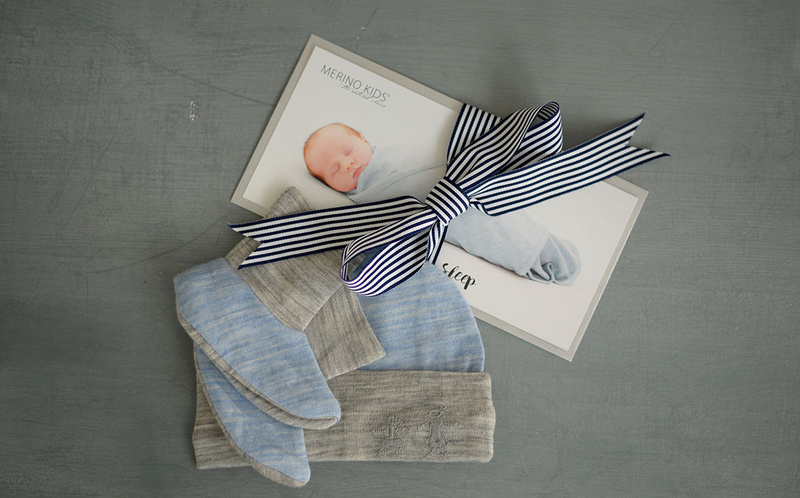 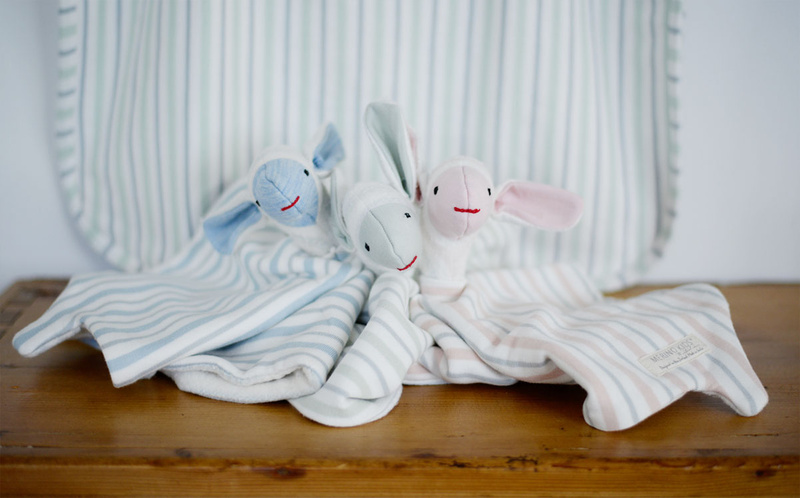 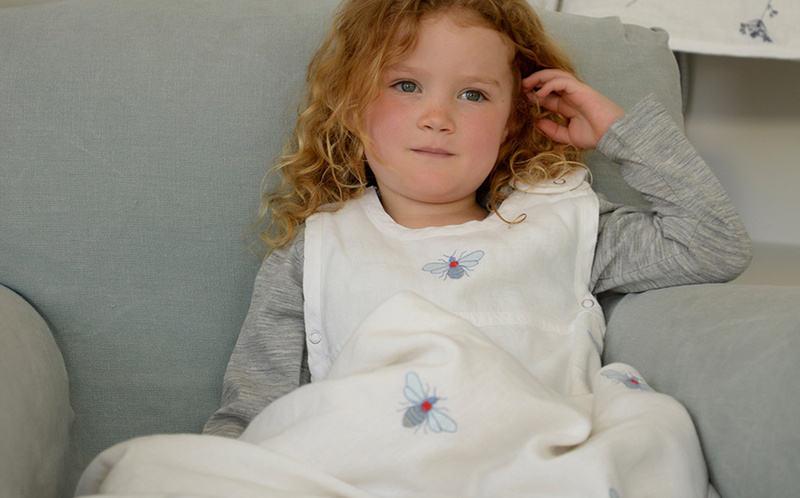 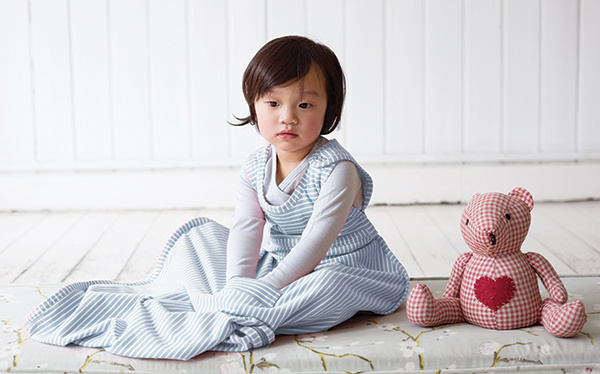 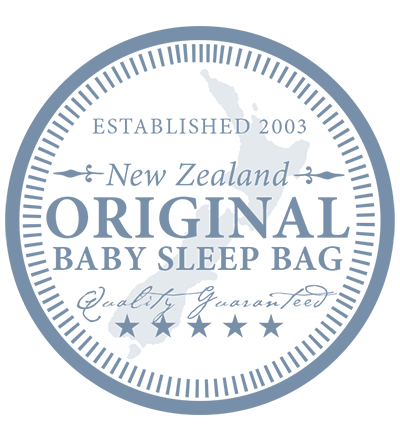 Merino Kids are delighted to announce that we have been awarded another accolade to add to our collection! 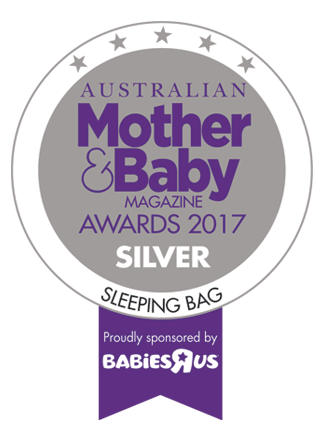 The experts and mums over at the Australian Mother & Baby Magazine Awards 2016 have awarded us the Silver in the Sleeping Bag category for our world-renowned Go Go Bag™ and Bronze for our brand new Organic Snuggle Toy in the Developmental Toy 0 – 12 months category. 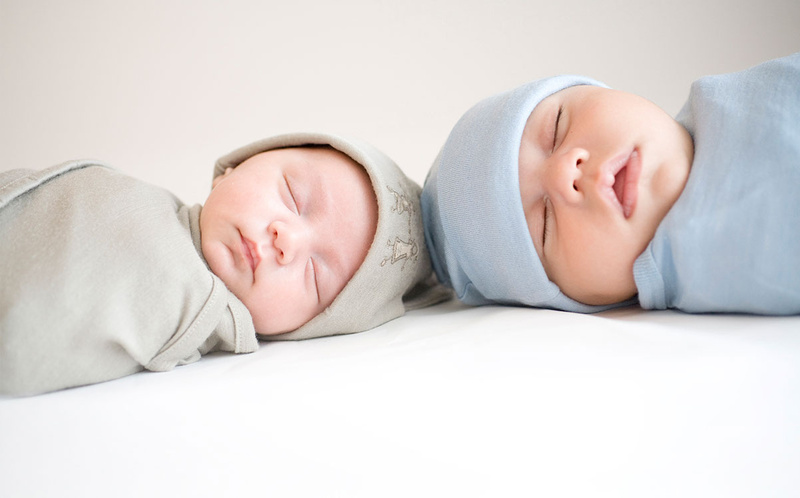 The awards, now in their fifth year, highlight the best products in the baby care industry, helping new mums to hear first-hand about what products the experts and other mums recommend as best for baby.